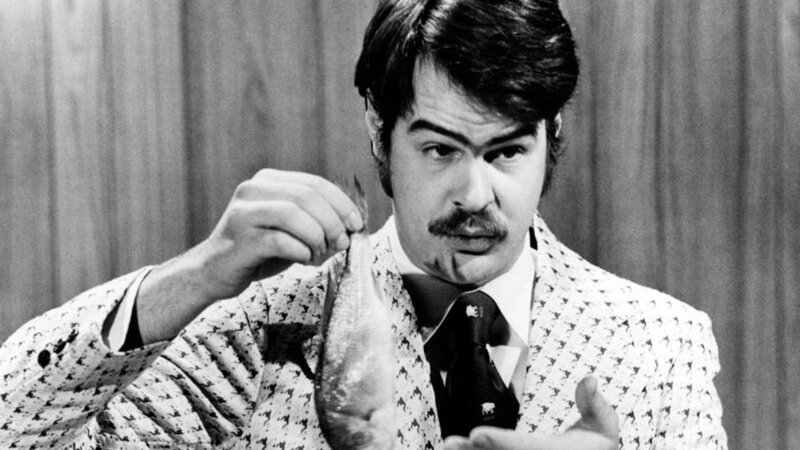 Despite fears that long form content will disappear like Dan Ackroyd’s hairline in the 1980’s, a recent Deloitte study presents a much different looking forehead. The stats in the study show that long form content is still quite voluminous, bolstering 360 billion hours of watched television and earning over 400 billion in ad revenues + subscriptions. Now that’s a nice head of hair. In comparison, short form online video content, like vlogs, music videos and product demos will generate only 10 billion hours of “watched” content and earn about 5 billion in ad revenue. Think Christian Slater’s hairline in Kuffs. Well for starters, you can tell mom that ‘Criminal Minds’ isn’t going anywhere. Second, those in the business of content creation should know that even though long form is here to stay, short form, well it’s a thing now, and it’s effecting the length of ads around television programming. 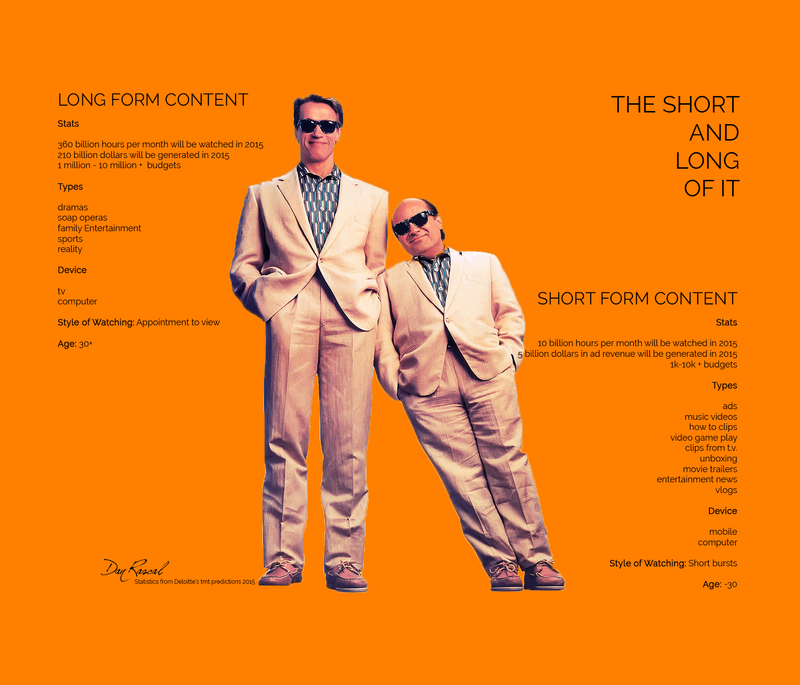 So How Short is Short When It Comes To Advertising? For traditional television ads, short form used to mean 1-2min in length. Now we’re talking 5 to 15 seconds. In a study by Arris, 84% of people wanted to fast forward through ads while 60% downloaded or recorded shows so they could leap frog ads altogether. Today, even Super Bowl ads carry less appeal with one study indicating that 80% DO NOT increase sales for the brands who invest millions. Soooooo what can we take from this? Perhaps the success of short form online content and it’s corresponding short form advertising is now setting a new standard for television marketers. Makes sense. And why not? Shorter ads are like streakers; those few brave souls popping into view for a fleeting moment of bare boned glory before getting side tackled by security and escorted away. And who doesn’t appreciate a streaker?